Thanks Bonnie! It was a lovely place to be in Ireland! Thank you all fot the nice comments! Congrats on your sale, Teresa! Congrats on your sale Teresa! Thank you all for the comments! 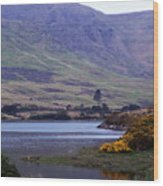 This is one of those shots that happened by chance, we were lost in Ireland and happened upon this serene and beautiful place. Wish we could have spent more time here! Fantastic scenic capture, Teresa! I love the warmth exuded from this wonderful image! The composition and colors are supreme! Beautiful vista, congratulations on your sale! Congrats on your sale!! Beautiful shot! 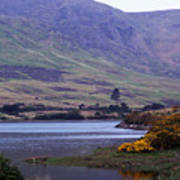 View of the Connemara Region of Ireland, outside of Leenane at Killary Harbour. 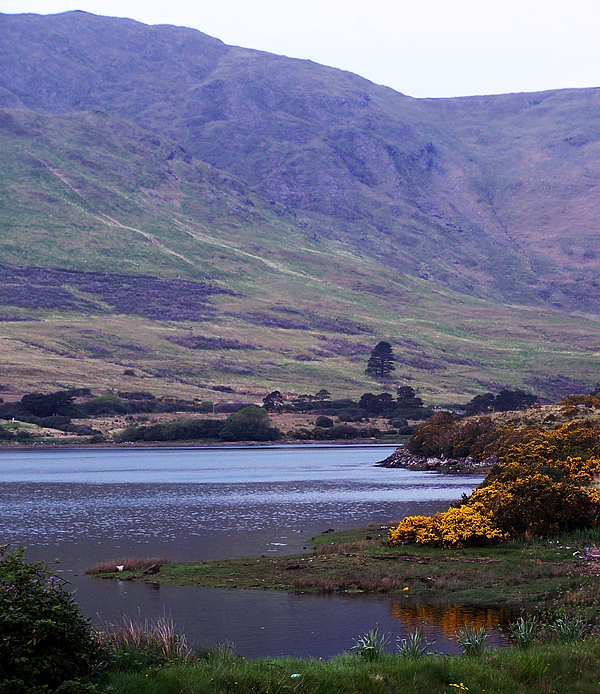 The whins, the yellow flowered shrubs, stood out like gold on this overcast day. I love their reflection in the water.